Have I mentioned that soup is my favorite food? The hubs thinks that this is hilarious and says that a soup is a course and not a favorite food. I say go soak your head bucko. 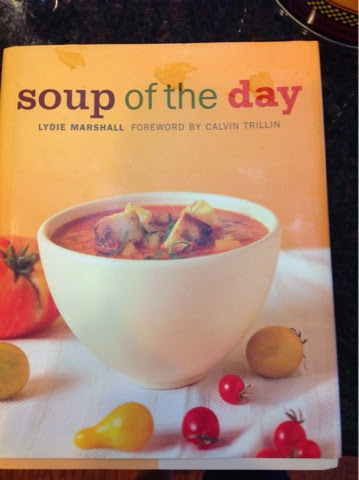 This cookbook, by Lydie Marshall is worth sharing! It has recipe after recipe that I lurve! The one I am sharing is called Monaco Spinach Soup. It takes only as much time as it takes the noodles to cook. Really. I am also going to let you in on a Mommy hack and you will thank me later. Better than Buillion. You can get it at Costco, and it comes in several flavors. I use a beef and chicken combo for most of my broths to add richness, and this little beauty will save you the pain of hauling all of those boxes of broth. You are welcome. The recipe also calls for nutmeg and salt (1 teaspoon) but I omit both. 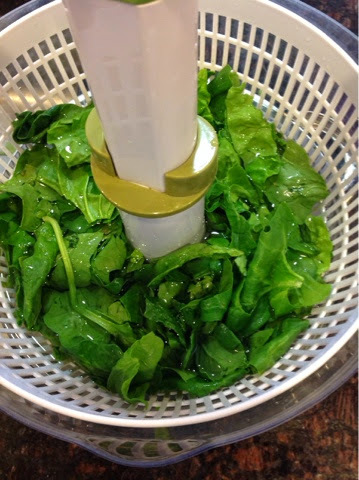 Wash your spinach. If you are like me, it is pretty gritty right off the farm, so it's the most labor intensive part of this meal. 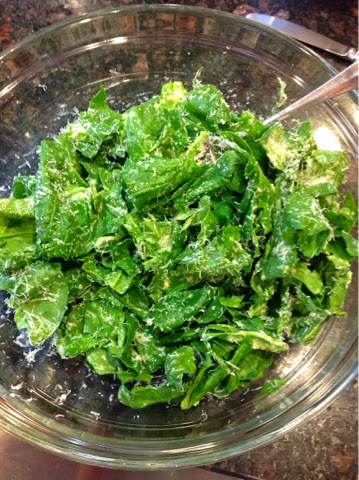 Once the broth is boiling add in your spinach mixture and pasta. Cook it all until the pasta is done. Serve and enjoy! This is not an exact copy of the recipe, I have changed parts of it to make it more mommy friendly!